The ten teams that are set to compete in the 2019 Formula One championship are working hard on finalizing their 2019 contenders before pre-season testing gets underway on the 18th of February in Barcelona. After completing a record-equalling season in terms of race weekends, Formula One became almost silent for eleven weeks at the end of November. The first testing session at Barcelona is drawing near, forcing the teams to prepare their brand-new models. As teams will only have two test sessions, both lasting just four days, every single minute on the track could be crucial to arrive in the best shape for the season-opening Australian Grand Prix. Hoping for no snow and sunny weather, teams will pop up in Barcelona, Spain at the end of this week to set up their temporary base and send their 2019 cars on the asphalt of a race track for the very first time. The first test week is scheduled for between 18th and 21th of February while the second test will take place between 26 February and 1 March. The new cars will look similar to their predecessors, albeit the technical regulation features a few tweaks to the aerodynamics. Both the front and rear wings will sit higher and will be wider. Deprived of cascade and other additional elements, the front wing will be much simpler which should have a positive effect on how cars car follow other cars. The American Haas team has already presented its car on the 7th of February. The Kannapolis-based squad have broken cover on their 2019 livery , which has changed to black and gold as a result of the team's new sponsorship deal with energy drink company Rich Energy. The new look resembles the iconic livery of the former Lotus team. Eight of the teams will present their brand-new machine during this week. Ferrari will be the last of the top-teams to break cover on the new red challenger. The title of the team with the most special presentation place goes to the new Racing Point team. The former Force India team will unveil their racing car in Toronto, Canada, home of the team's new owners. 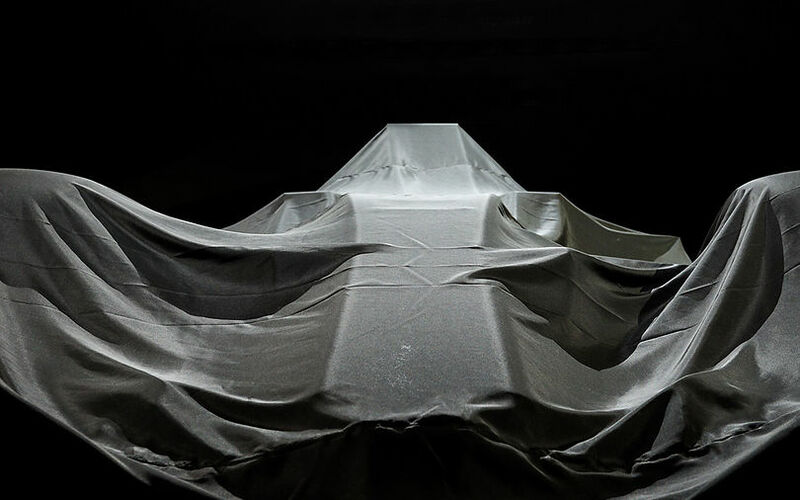 The newly renamed Alfa Romeo Racing team will unveil their car just ahead of pre-season testing, taking the cover off of its new contender in the morning of 18 February at Circuit de Barcelona, Catalunya.